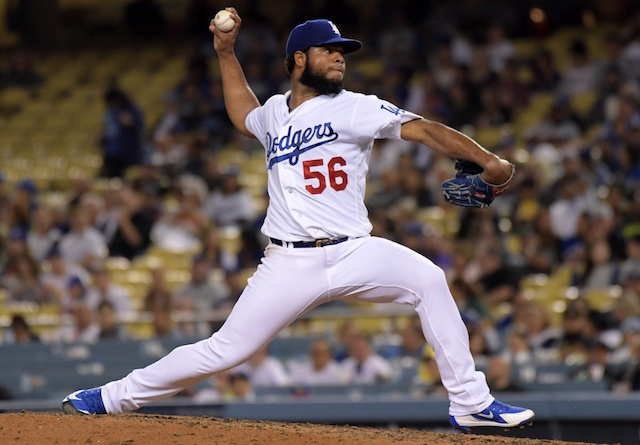 Prior to the holiday season, the Los Angeles Dodgers bolstered their organizational depth with the re-signing of right-handed pitcher Daniel Corcino, per the MLB transactions page. Corcino, 28, appeared at three different levels for the Dodgers in 2018. He began his campaign with Triple-A Oklahoma City and also saw some time with the Double-A Tulsa Drillers. Between those two affiliates, Corcino went 5-4 with a 3.41 ERA and 1.19 WHIP in 111 innings of work (28 games, 19 starts). He struck out 111 batters and issued 42 walks while yielding only 10 home runs. Corcino additionally enjoyed a brief Major League run with the Dodgers. It was his first taste of big league action since 2014 when he was a member of the Cincinnati Reds. Corcino made his Dodgers debut against the Atlanta Braves on June 9, tossing a scoreless ninth inning in what was a 5-3 loss at Dodger Stadium. He went on to make one more appearance for the club, allowing a run on two hits and three walks over three innings against the Texas Rangers. In two Major League games, Corcino posted a 2.25 ERA and 1.25 WHIP with one strikeout across four innings pitched. Corcino has spent parts of four seasons with the Dodgers organization and is now slated for a fifth. 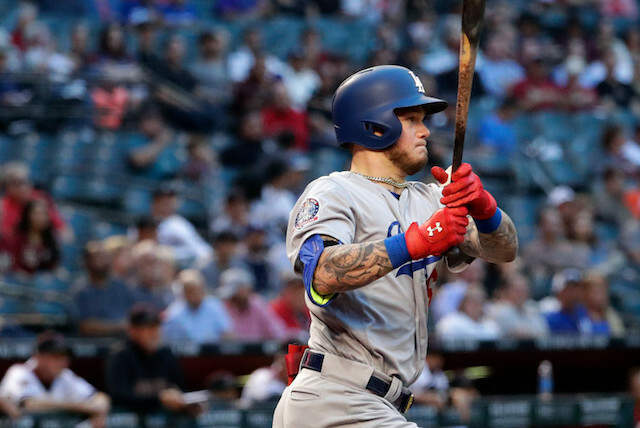 He figures to serve a similar role in 2019 and could conceivably return to the Majors if injuries pile up again. Known to tinker with the outer edges of the roster, the Dodgers reportedly made a similar signing on Wednesday, inking versatile outfielder Shane Peterson to a Minor League contract with an invitation to Spring Training.